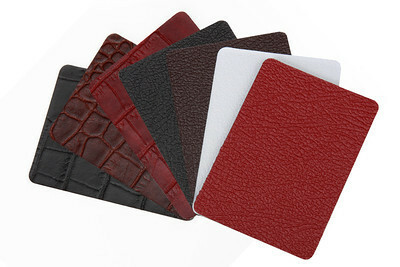 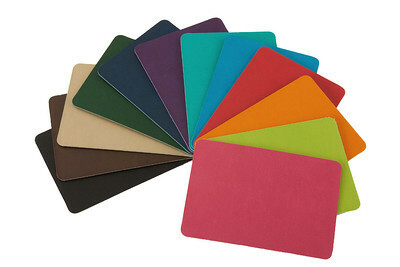 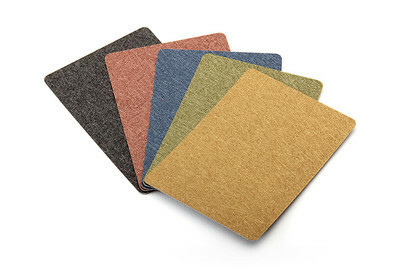 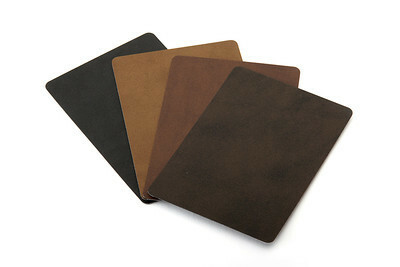 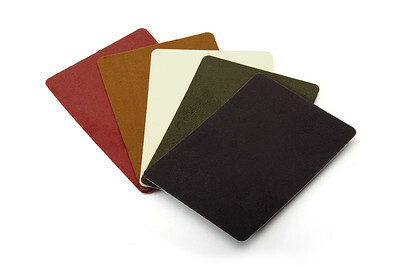 From Left to Right: faux leathers black; brown; tan; forest green; navy blue; purple; aqua; ocean blue; red; orange; lime green; and pink. 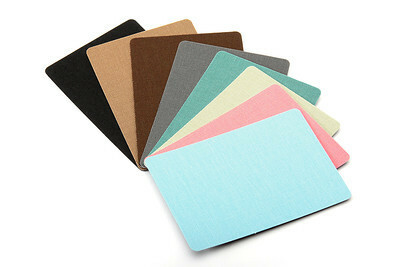 From Left to Right Fabrics: black, tan, chocolate brown, grey, teal, sage, baby pink, and baby blue. 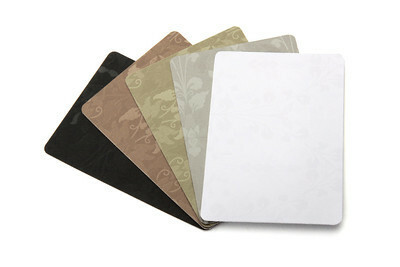 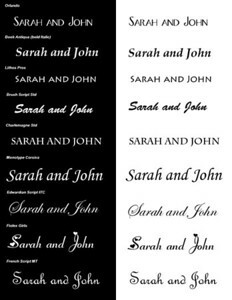 From Left to Right Floral Fabrics: black, bronze, champagne, platinum, and white.